Around a dozen films shoots take place in the French capital every day. So if you want to visit the sets of your favourite films, follow the advice of your three-star hotel in Paris! ‘Paris will always be Paris’, especially for the cinema. Some 9,000 film shoots take place in the City of Light every year, from fiction and short films to documentaries… Paris shines just as brightly on the silver screen in France as it does elsewhere in the world. When you next come to Paris, why not think about retracing the steps of one or more films that were shot right here in the French capital? 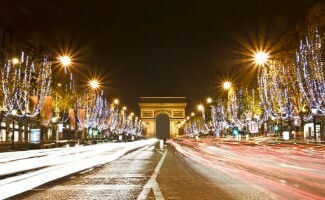 The website Paris.fr here lists several routes that you can follow depending on your mood! And in addition to the routes, you will also find a host of information about the films and sets. 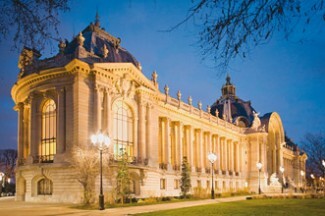 The very romantic Midnight in Paris by Woody Allen highlights the city’s magical places sublimely. Follow in Gil’s footsteps along the Quais de Seine as he searches for second-hand book dealers or on the Alexandre III Bridge at nightfall (photo). 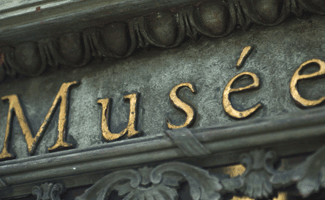 In one of the scenes, the characters are strolling around the Saint-Ouen flea market or the Orangerie Museum, where they admire Monet’s masterpieces. The film version of Little Nicholas features some scenes that were shot in the area around your hotel in Montparnasse. 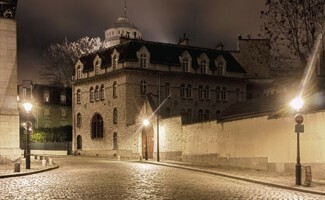 Monge Square, for example, where the schoolboy Nicholas and his friends try all sorts of tricks to earn money, or Mobilier National, next to Gobelins, where his father, played by Kad Mérad, works. Lastly, Gainsbourg fans can follow the life of the artist as depicted in the Joann Sfarr film Gainsbourg: A Heroic Life: his private mansion at 5 bis Rue de Verneuil, the Montebello Bridge, where Serge kisses Jane for the first time, or the Ferber Studio where the artist recorded numerous titles. 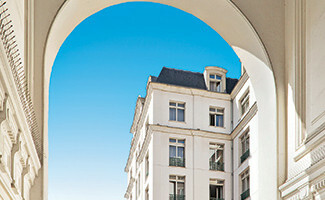 Your three-star hotel in Paris has already given you some good ideas for a great day out in Montmartre. If you do visit this picturesque quarter, you will be following in the footsteps of Amélie Poulain: have a coffee at the Deux Moulins (15 Rue Lepic), do some grocery shopping at the Maison Collignon and, of course, go for a leisurely stroll around the Sacré-Cœur and admire the finest view over the city. 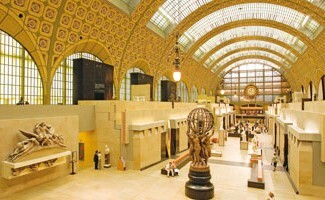 Click here for some more ideas of things to see and do during your stay in Paris.